Palestinian Authority (PA) president Mahmoud Abbas has reportedly frustrated Egyptian and UN efforts to broker a long-term truce agreement between Israel and Hamas. 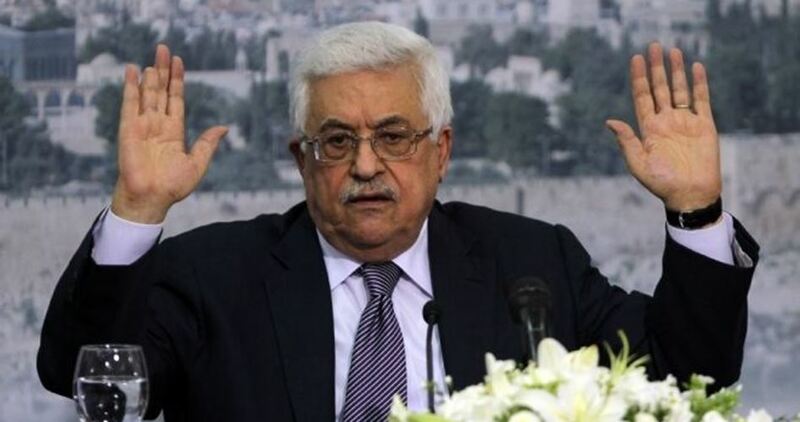 According to a report Friday in the London-based daily Al-Hayat newspaper, Abbas threatened international and Arab parties that he would sever all ties with Israel if a long-term ceasefire deal bypassing the PA and Abbas’s Fatah party was reached with Hamas. Abbas’s threat has prompted Egypt, which was making efforts recently along with the UN to cement a deal in Gaza, to redouble its efforts toward internal Palestinian reconciliation and set aside for the time being the Israel-Hamas deal. 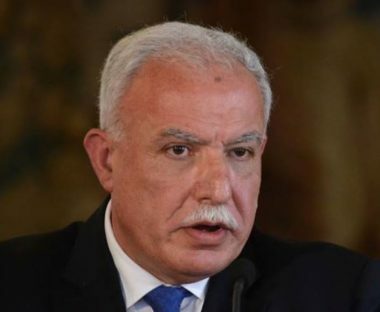 Palestinian Foreign Minister Riyad al-Maliki has reported that President Mahmoud Abbas has instructed the ministry to immediately inaugurate the Palestinian Embassy in the capital of Paraguay, Asunción. Al-Maliki said that President Abbas issued a statement of gratitude to Paraguay after it rescinded its previous decision of opening its Embassy in occupied Jerusalem, and relocating it back to Tel Aviv. He added that Abbas instructed the Foreign Ministry to immediately start the process of opening a Palestinian Embassy in Paraguay, adding that he will contact his counterpart in Asunción to take all needed and suitable measures. It is worth mentioning that, following the Paraguayan decision to move to Embassy from occupied Jerusalem back to Tel Aviv, Israeli Prime Minister ordered the Israeli Embassy in Paraguay shut. On his part, the president of Paraguay, Mario Abdo Benítez, described the Israeli decision as misappropriate, and added that his country seeks a comprehensive and lasting just peace between Israel and Palestine. 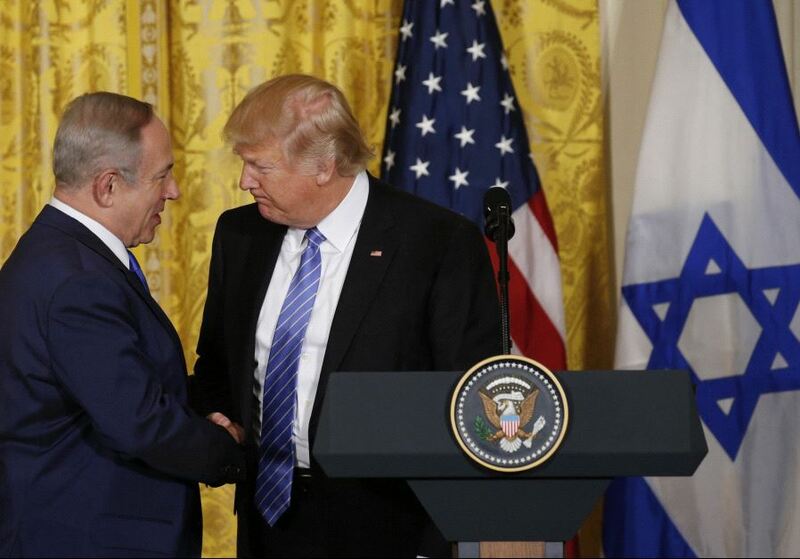 He said the United States, and its president, needs to understand that all countries that seek peace and justice, will refrain from following the U.S. lead in moving its embassy to occupied Jerusalem. He said that real peace is only achieved through abiding by International Law and all related United Nations resolutions. A Palestinian policeman was killed, on Wednesday evening, in an accidental explosion at a police station in Gaza city. 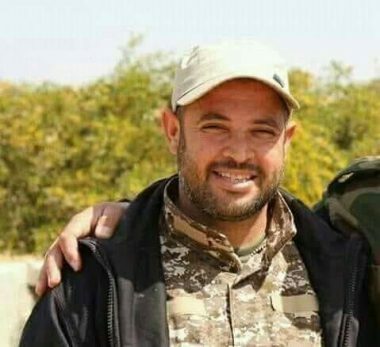 The Palestinian Interior Ministry has reported that Lieutenant Abdul-Rahim Abbas, 42, a member of the Explosives Unit, was killed while inspecting explosive materials. It added that the explosives detonated during the inspection killing the officer, but did not lead to further casualties. The accidental explosion also led to extensive property damage. 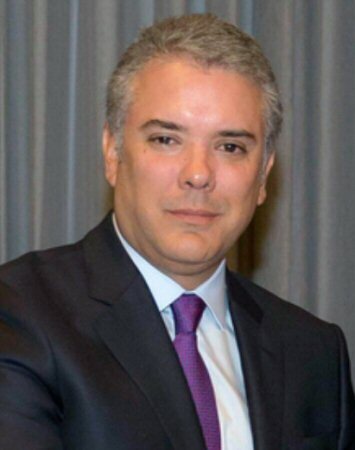 Any government governs until it is replaced by its successor administration; therefore, Santos’s decision cannot be disputed and will stand, he argued. Duque said, according to WAFA, that he believed the so-called two-state solution is the best way out of the decades-long Israeli-Palestinian conflict. 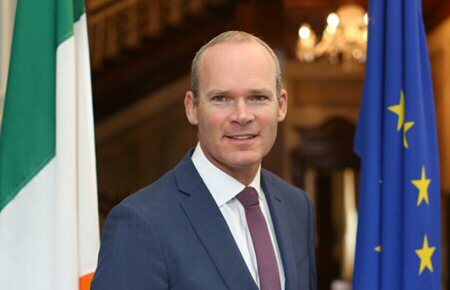 “What we, the international community, should not do is be part of the problem; instead, we must be part of the solution. The solution is to form lasting peace, stability, and [assure] that the two-state solution will move forward,” he said. 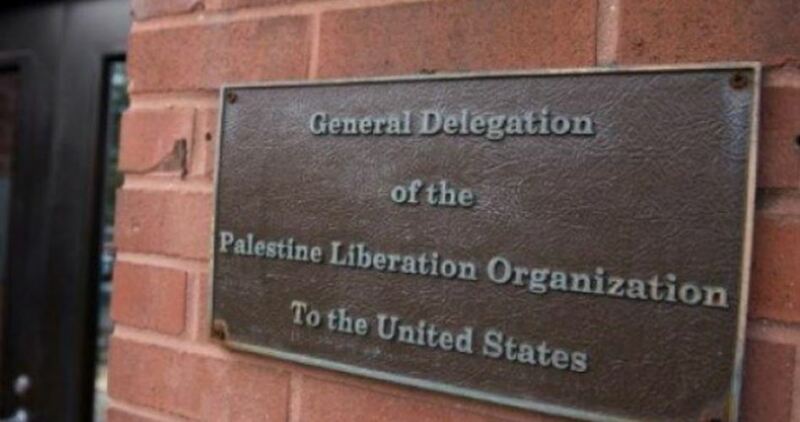 Colombia was the only South American country that had not yet recognized the State of Palestine. The film, which was released in 2017 and produced by several production companies such as Films de Zayna, Les, Arte France, Akka Films, Films Productions, Radio Télévision Suisse, among others, is starring Ramzi Maqdisi, Mohammed Khattab and the film director Raed Andoni. It shows the actors, who were once real prisoners in the Israeli jail, the Russian Compound in West Jerusalem, doing a reproduction of the experiences and circumstances they lived in the prison in an attempt to recover from the trauma. Hamas spokesman Sami Abu Zuhri on Wednesday said that the latest statements of the Palestinian Authority president Mahmoud Abbas about his plan to establish a demilitarized Palestinian state are personal remarks that do not represent the Palestinian people. "These statements mirror Fatah's culture which is based on normalization and coexistence with the occupation," Abu Zuhri wrote on Twitter. According to Hebrew media sources, Abbas told a group of Israeli academics visiting Ramallah on Tuesday that he preferred devoting funds for his future state to education and institutions than to an army. "I support a state along the 1967 borders without an army. 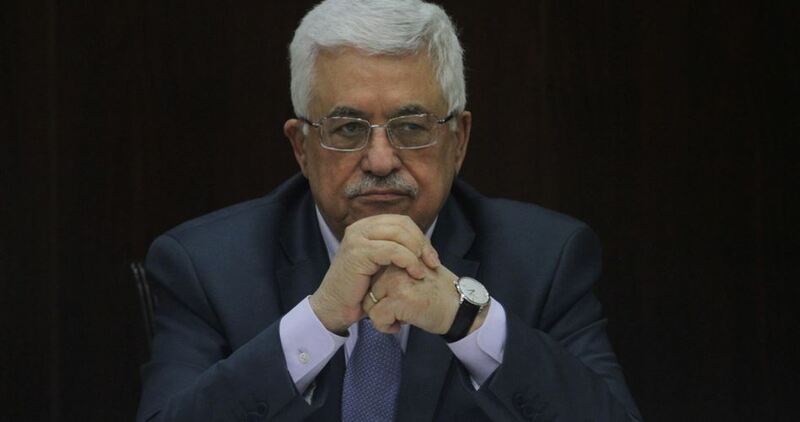 I want unarmed police forces with batons not guns," Abbas said. "Instead of warplanes and tanks, I prefer to build schools and hospitals and allocate funds and resources to social institutions." Palestinian Authority (PA) president Mahmoud Abbas on Tuesday said he believed a future Palestinian state within the 1967 borderline should be with no armed forces. According to the Hebrew TV channel “Kan,” Abbas told a group of visiting Israeli academics in Ramallah that he preferred devoting funds for his future state to education and institutions than to an army. 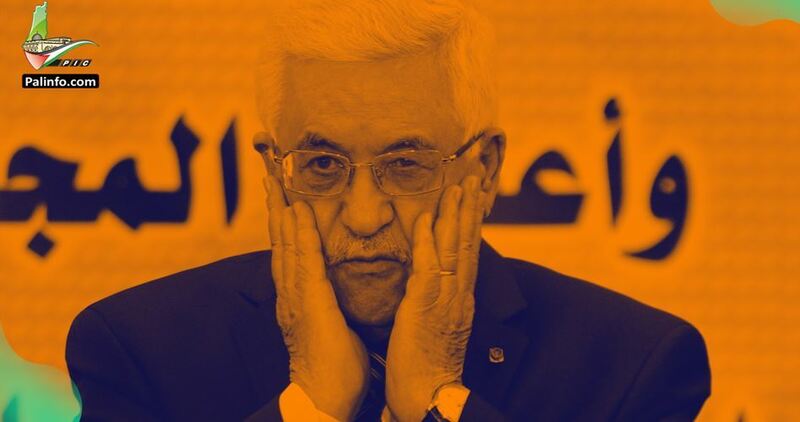 Israeli opposition leader Tzipi Livni also affirmed that Abbas had voiced support for a demilitarized Palestinian state in previous peace negotiations she held with him between 2013-2014. 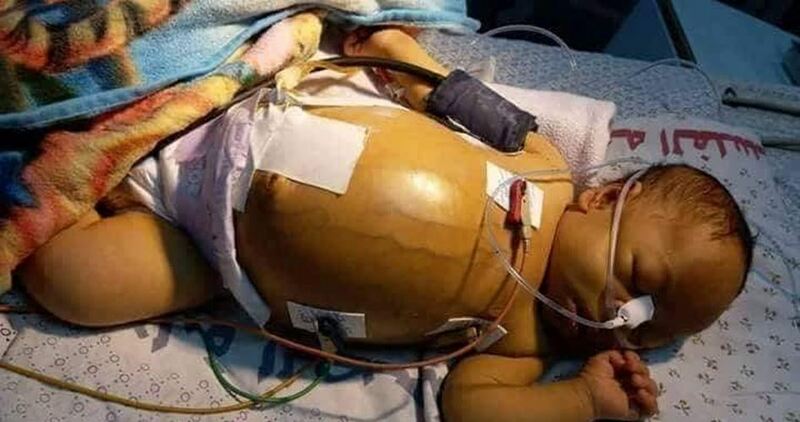 A two-month-old infant from Gaza City breathed his last on Tuesday evening after the department of treatment abroad at the Ramallah-based health ministry refused to cover his medical expenses. The child, Hamza Tuman, had been diagnosed with a rare genetic disease called “Wolman,” which is caused by a deficiency of an enzyme known as lysosomal acid lipase. The health authorities in Gaza were waiting for a response from minister of health Jawwad Awwad after a medical file on the case of the child was submitted to his office, but to no avail. In the wake of Hamza’s death, his father, Abdullah, stated that his child joined two of his brothers who had the same disease, pointing out that his health condition worsened after not receiving the needed medical care in Israeli hospitals because the department of treatment abroad in Ramallah refused to cover the cost of his treatment. 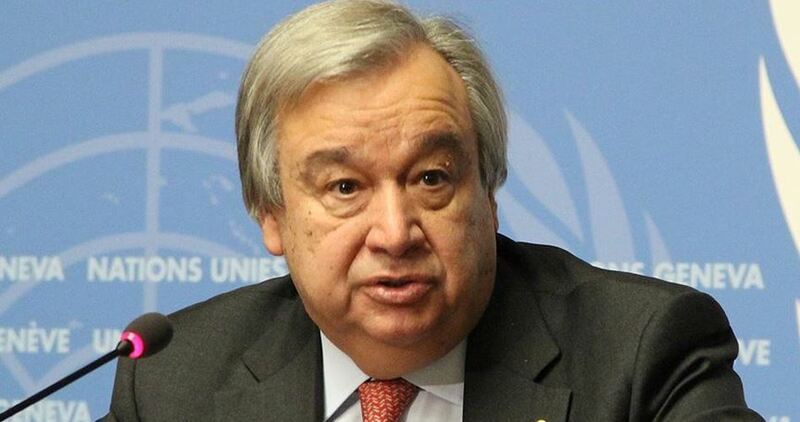 The United Nations Secretary-General Antonio Guterres on Friday presented four options aimed at boosting the protection of Palestinians in Israeli-occupied territories. The proposed options included sending UN rights monitors and unarmed observers and deploying a military or police force under UN mandate. The proposals were contained in a 14-page report requested by the General Assembly in response to a surge of violence in Gaza, where 171 Palestinians have been killed by Israeli fire since late March.